needs our customers may have. 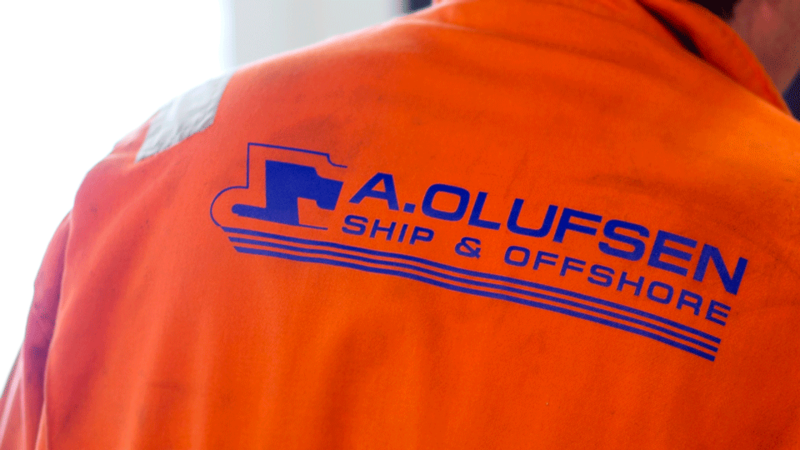 A. Olufsen Ship & Offshore is located with its own quay at Karmsundet in Haugesund near the airport. We are strategically well positioned between Bergen and Stavanger by the North Sea. 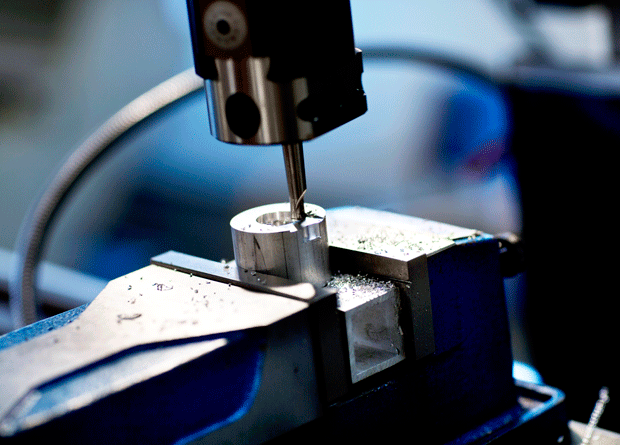 Product development in steel, aluminum and stainless. 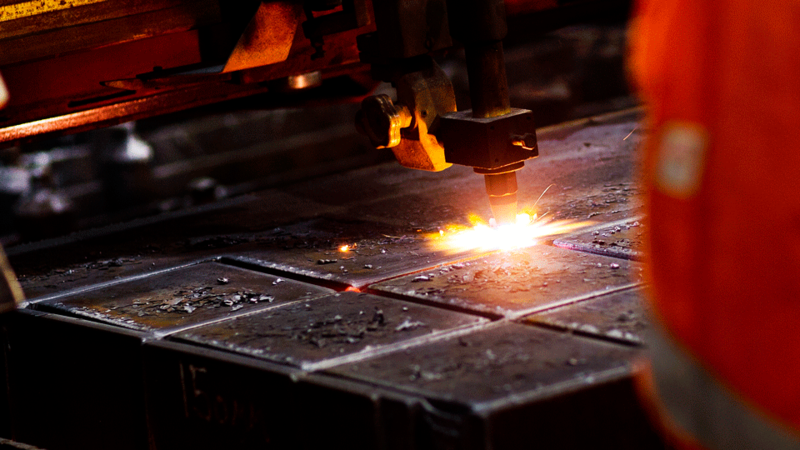 Welding services, such as engine and piping work, mob- and demobilization, ship repair. Inspection and certification of lifting equipment. Our modern facilities at Killingøy includes 2000m² of workshop, outside areas of 2000m² and a substantial deepwater docking down to 12 meters. We provide a wide range of products that can be customized on-site to the needs of each ship specifically. Our modern equipent and DNV-certified welders make us a flexible partner. We satisfy the strictest requirements placed on us by our customers in the oil & gas industry within HSEQ and documentation. Our advanced machinery and DNV certified welders makes us a flexible and professional partner. 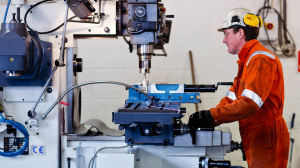 We deliver professional services to some of the largest companies in the North Sea.